Well it’s been a slightly quieter seven days for us following the Frankfurt extravaganza that was last week, and things seem to be normal (ok perhaps not that normal) on the current affairs front, what with Trump upping the rhetoric with North Korea once again while closer to home Ryanair seems keen to wreck its already rather dismal customer service ratings. 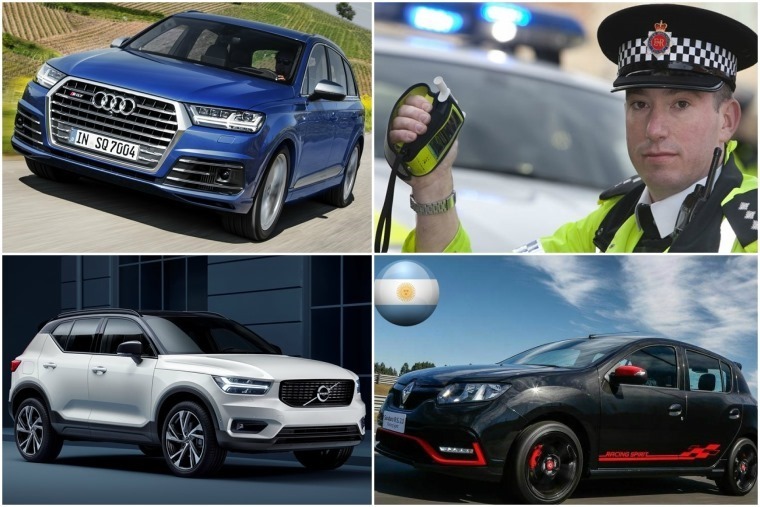 But despite the lack of a motor show, it’s still been a rather eclectic week for our news desk, so here’s everything we’ve been up to over the last few days to keep you up to speed. First and foremost, we’ve been busy with our latest video review. Following the love for Howard’s Audi A5 Sportback road test, we decided to return to the four-ringed oval, specifically another car to bear the ‘S’ moniker – the range-topping SQ7 SUV. To sum it up, this behemoth seven-seater is what happens when you add the world’s most powerful production diesel engine to one of the world's very best SUVs, but is a sub-five second 0-62 time and more torque than a Lamborghini all you need to be a class-leader in this domain? Have a watch and find out! 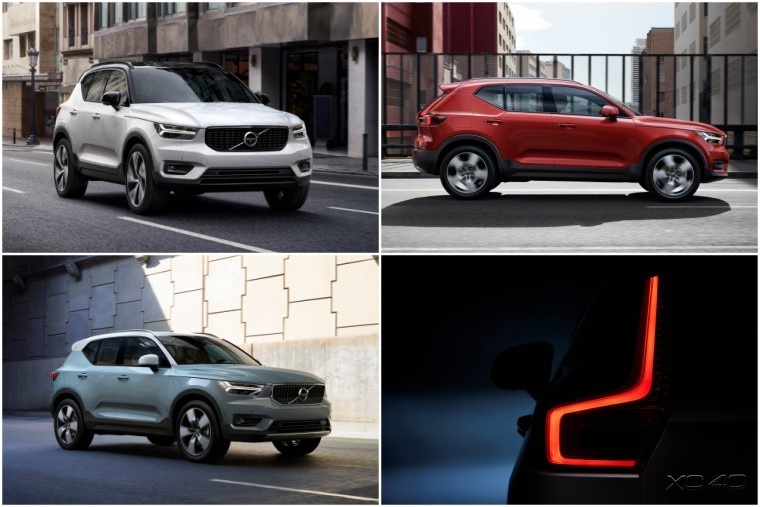 And now from one premium SUV to another… okay, the new Volvo XC40 is about half the size of the SQ7, but it’s the Swede’s latest attempt at cracking the crossover market. Given the success of the XC90 and the rave reviews of the latest XC60, we reckon it’s on to a winner. With premium looks and Volvo’s D4 and T5 engines, it’s set to take on some other new additions to the market like the Volkswagen T-Roc and the Jaguar E-Pace. It’s also set to be the first Volvo ever to feature a three-cylinder engine. The new XC40 is the first model on Volvo’s new modular vehicle architecture, which will underpin all other upcoming cars in the 40 Series including fully electrified vehicles. This reiterates Volvo’s commitment that every model launching from 2019 will have an electric motor. 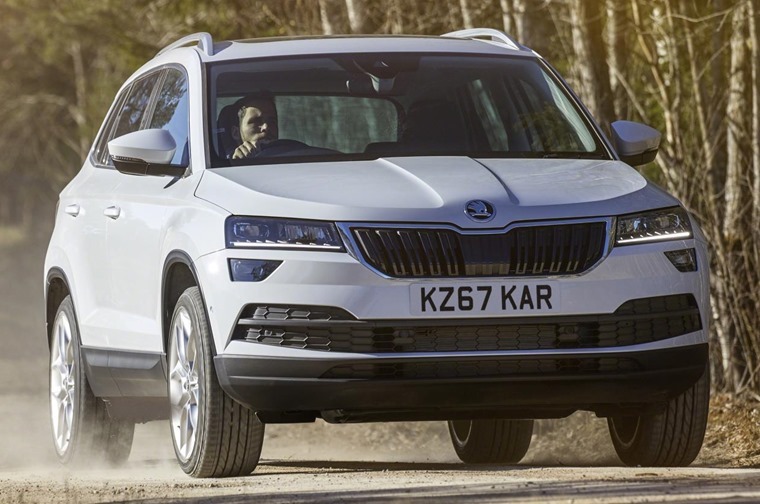 Another future player in the small SUV segment is the Karoq, with Skoda confirming list prices and full specs for its new car earlier this week. It looks nigh-on identical to the larger Kodiaq from some angles, although dimensionally it’s actually more Tiguan-shaped. As much as we like them, to ensure this doesn’t become a crossover round-up we’ll gloss over the others in the news this week briefly – Kia’s Stonic has been priced up, as has Mitsubishi’s Eclipse Cross and both are all-new for the UK market. But what’s going on around the world? 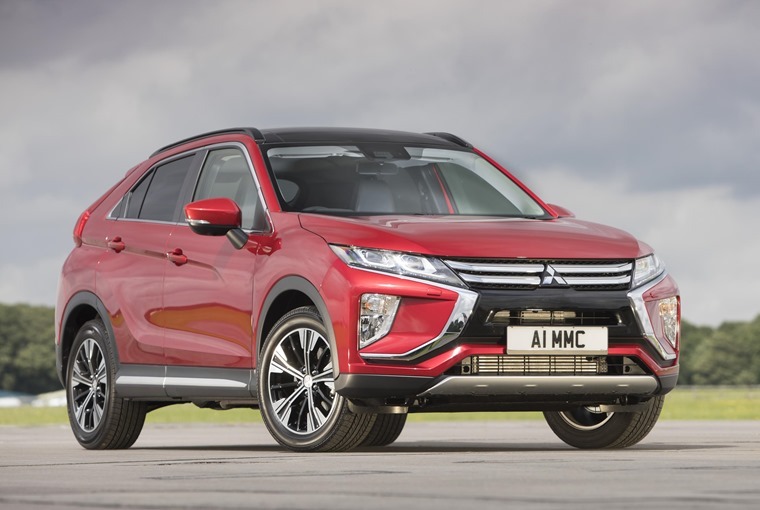 We’ve been on a flying world tour this week (thankfully not with Ryanair) and have delved into the latest available data to see just which cars are hot and which are not around the globe. 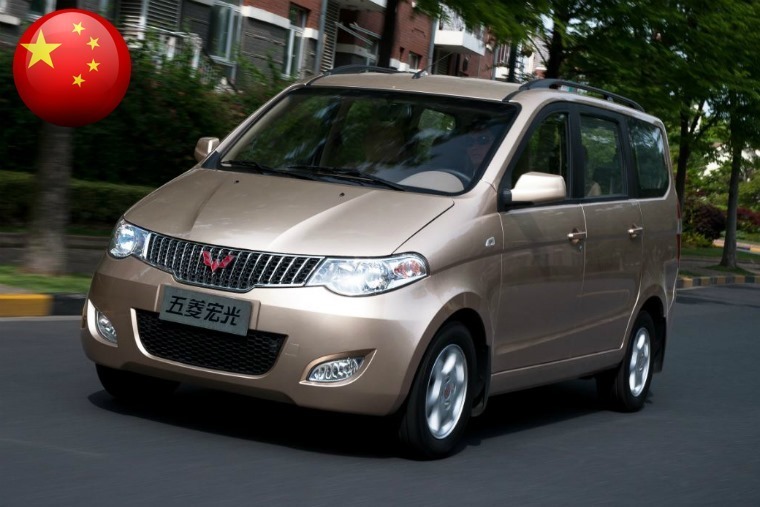 In some cases it may be obvious, but have you ever heard of a Wuling Hong Guang? Back at home however, a report from the RAC revealed a large number of motorists are still flouting the new, harsher mobile phone laws. Despite those caught driving and dialling now facing six points and a hefty £200 fine, 9.2 million motorists are still breaking the law on a regular basis. 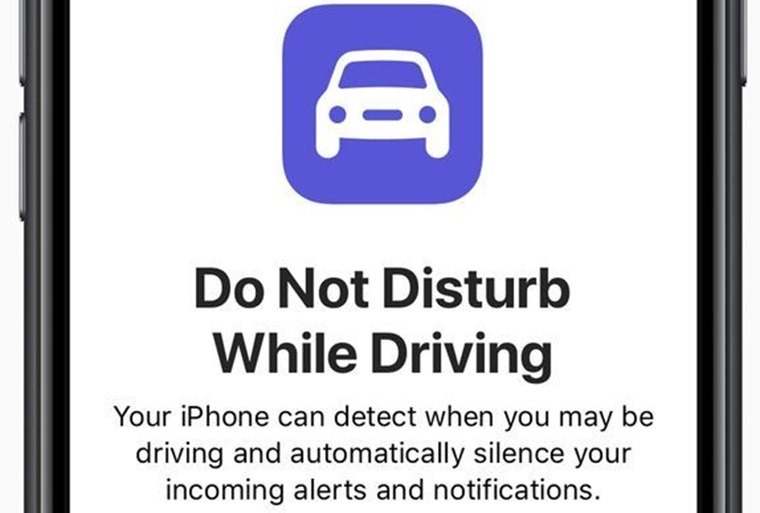 It’s a timely announcement really, considering the newly released iPhone iOS 11 update includes a feature that blocks drivers from using their phone behind the wheel – a move that’s been praised by road safety campaigners. But as far as dangerous driving goes, the big news this week is that Wayne Rooney has been banned for drink driving. We won’t go into the specifics considering the scandal has been plastered all over the tabloids, but it got us thinking – his conviction shows we need a ZERO TOLERANCE approach. 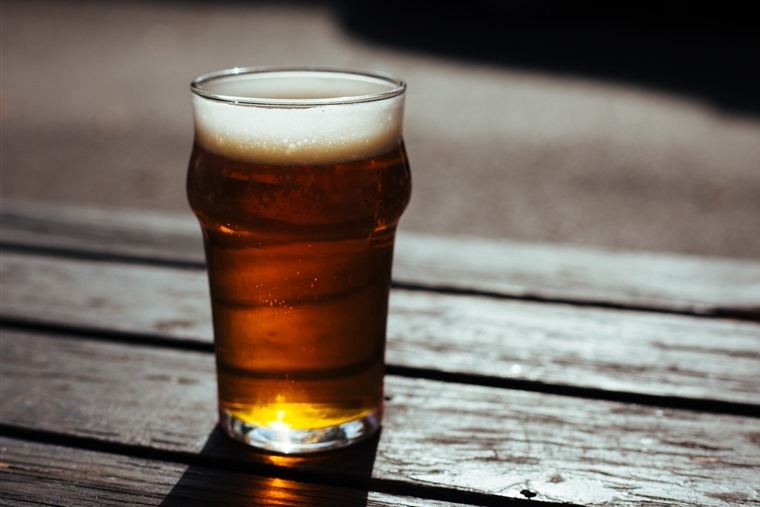 England and Wales lag behind the rest of Europe when it comes to drinking behind the wheel, with the current limit standing at 35mg per 100ml of breath. That means Rooney was caught at almost three times over the limit at 104mg. In Scotland however, that’s more than FOUR times over the limit.